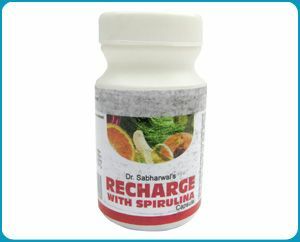 M/s Dr.sabharwal’s Mfg. 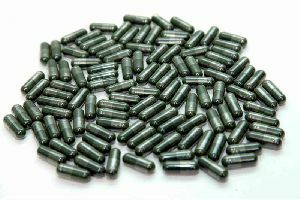 Labs Ltd. 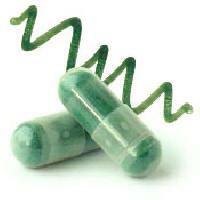 Dosage Form : Daily 2 Capsules Empty Stomach Morning And Evening. 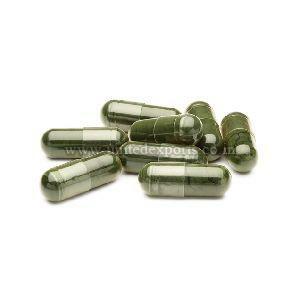 Copper : 21% of the RDA. 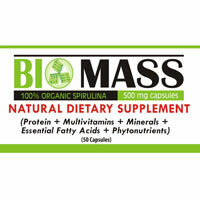 Vitamin B3 (Niacin) : 4% of the RDA. 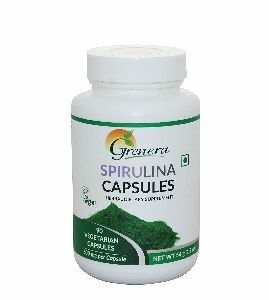 Suggestion : Take 3 Capsules in the morning, before or after breakfast to kick start your day. 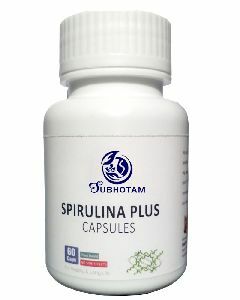 Vitamin B2 (Riboflavin) : 15% of the RDA. 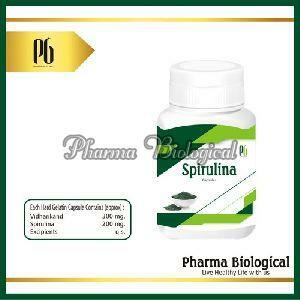 Vitamin B1 (Thiamin) : 11% of the RDA. 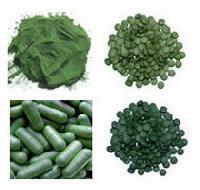 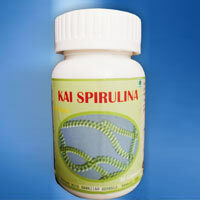 We are emerging manufacturer of organic spirulina and it is best supplement for weight loss and it controls diabetes. 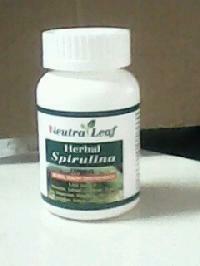 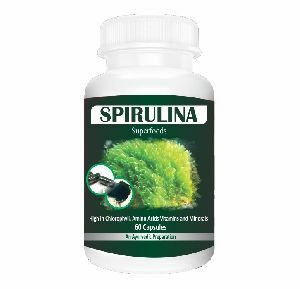 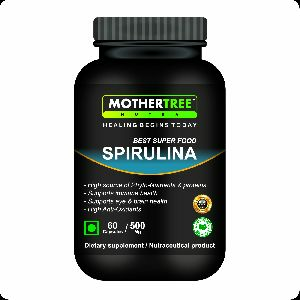 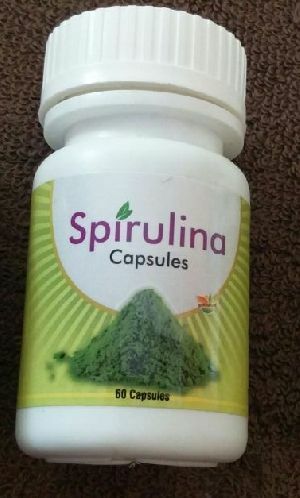 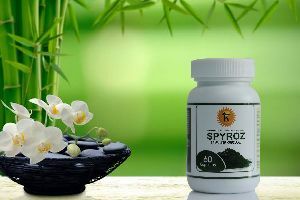 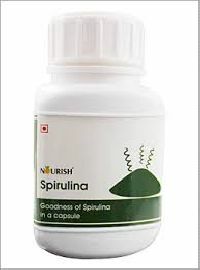 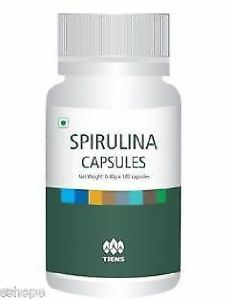 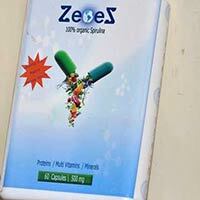 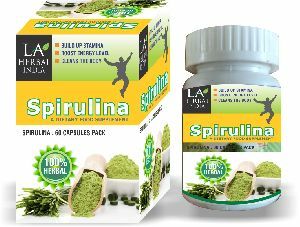 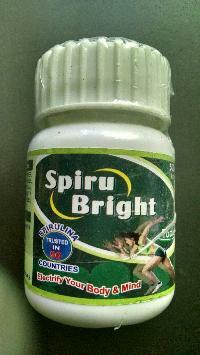 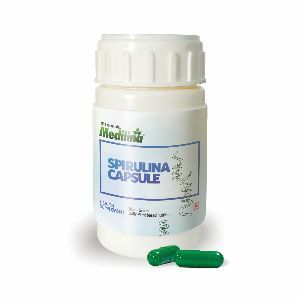 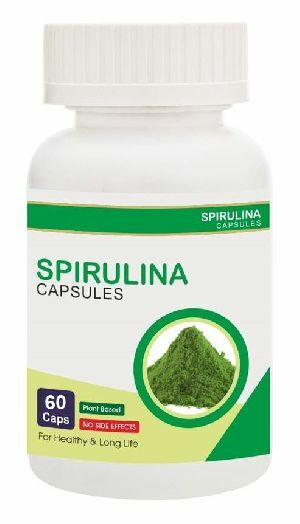 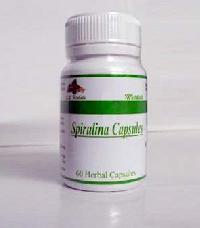 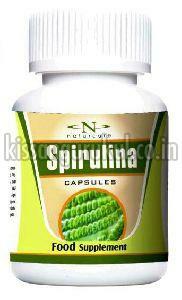 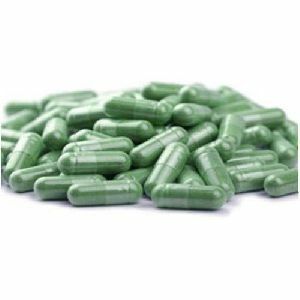 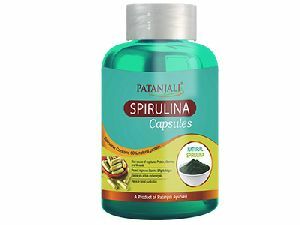 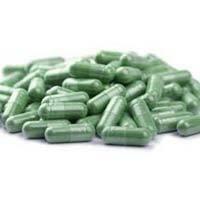 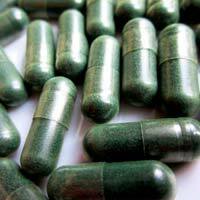 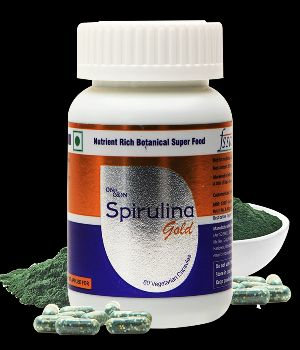 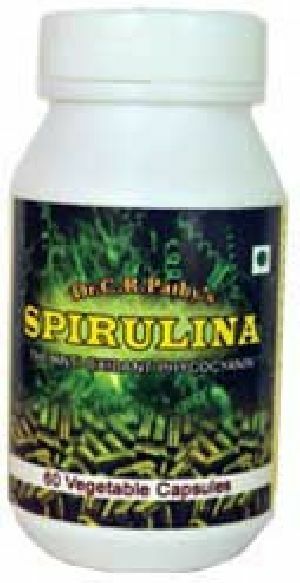 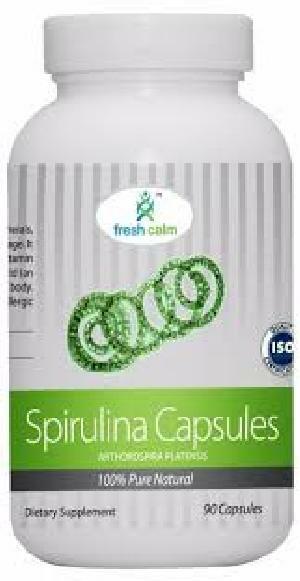 We are offering Spirulina Capsules. 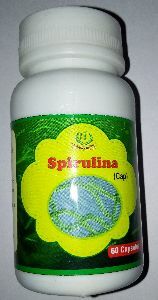 high quality spirulina capsule, sgs certified.